This video documents a current event. Information may change rapidly as the event progresses, and initial news reports may be unreliable. 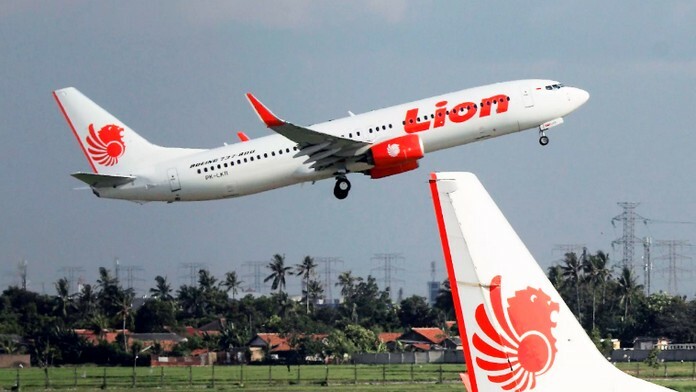 Lion Air Boeing 737 plane crashes with 188 People On-board. 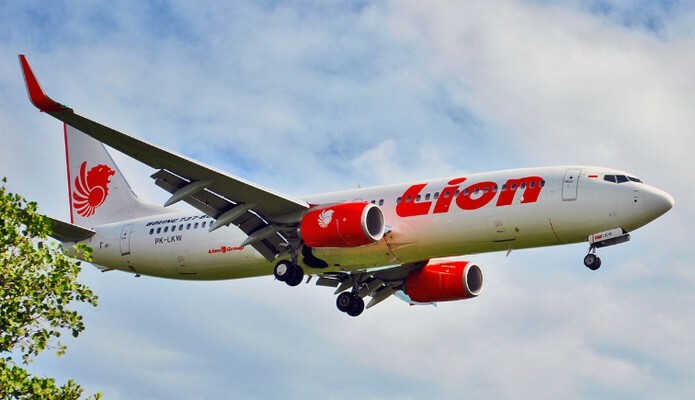 ﻿ A Lion Air Boeing 737 passenger plane with 188 people on board has crashed into the sea shortly after taking off from the Indonesian capital, Jakarta. Flight JT 610 was on a scheduled flight to Pangkal Pinang, the main town in the Bangka Belitung Islands. It lost contact with ground control a few minutes after take-off, and was last tracked crossing the sea. The plane was a Boeing 737 MAX 8, a brand new type of aircraft. Flight JT 610 took off from Jakarta at 06:20 local time on Monday (23:30 GMT on Sunday).